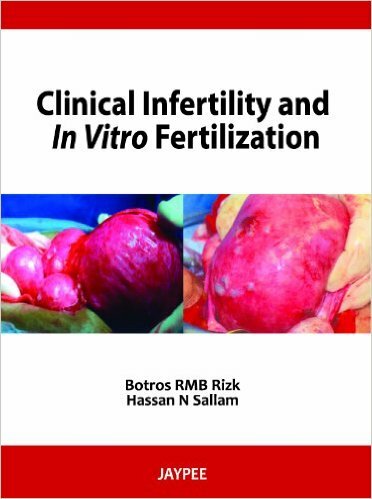 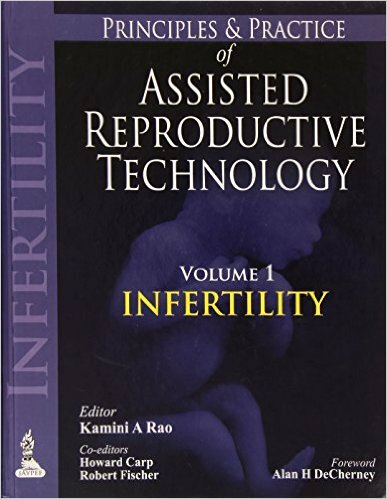 ​​In the last 15 years, fertility treatment has become mainstream medical practice. 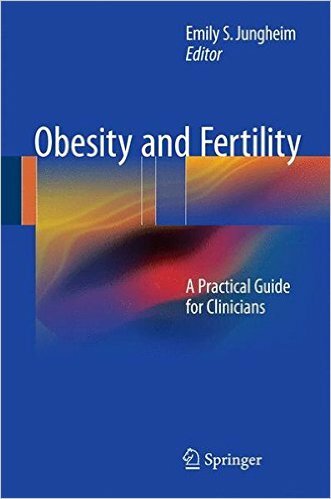 With this evolution has come a change in focus from effectiveness (‘success rates’) to safety, patient acceptability and ethical questions. 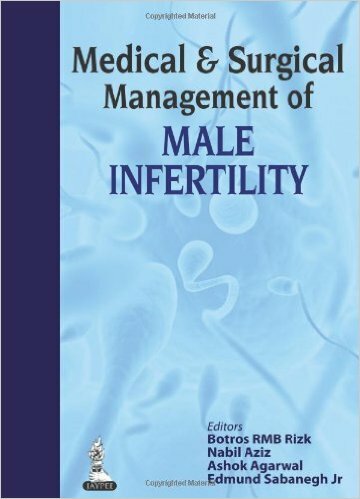 It is recognized that effectiveness also depends crucially on safety and good risk management. 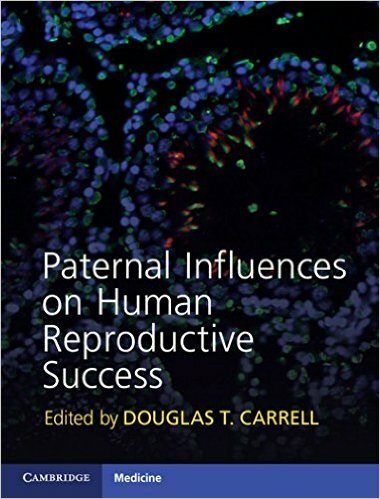 The purpose of this book is to address this wider change in focus. 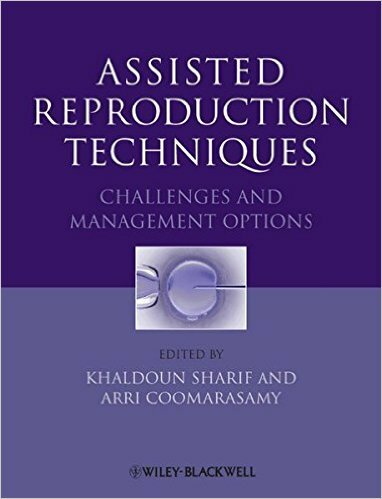 Reducing Risk in Fertility Treatment examines risk in assisted conception, covering a wide range of topics and areas. 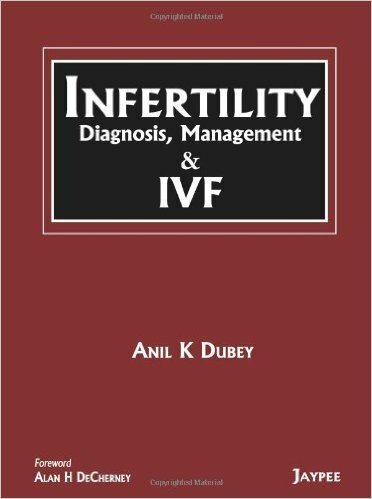 ‘Risk’ refers to situations in which an outcome of value to people is uncertain. 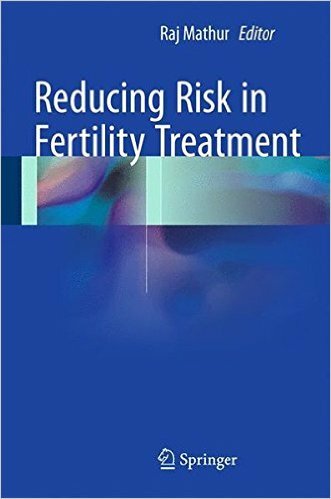 Specifically for the purpose of this book, ‘Risk’ means situations where patients or professionals or society as a whole is at risk of an adverse outcome in relation to fertility treatment. 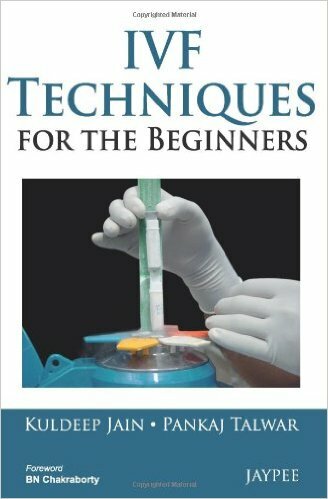 It therefore encompasses clinical complications, risks inherent in laboratory practice, reputational and business risks to clinics and ethical risks to society as a whole. 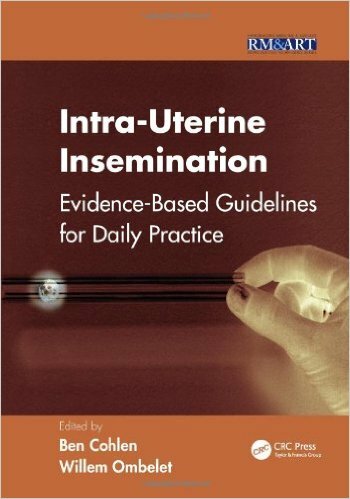 It will be an essential resource for all clinic staff to consult in reducing the risk associated with their work. 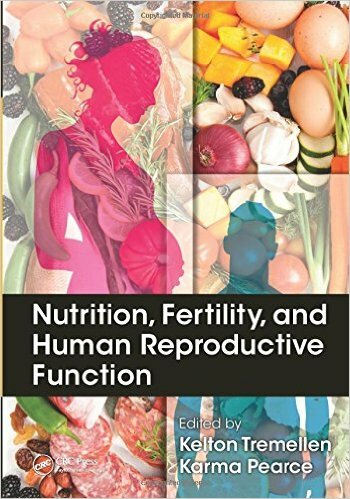 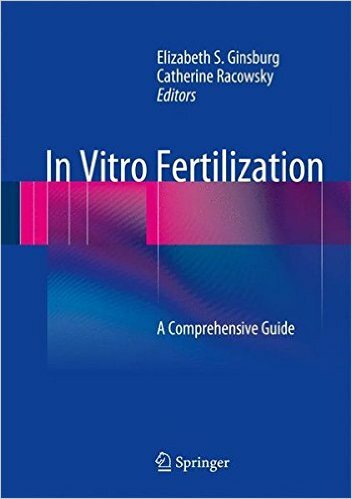 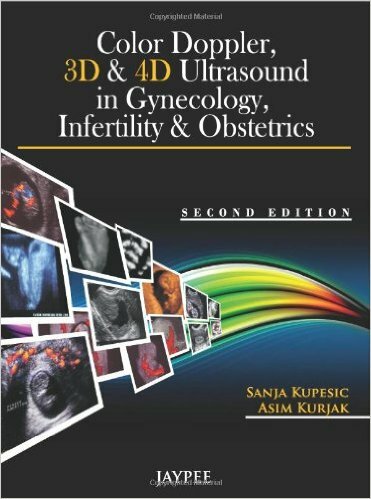 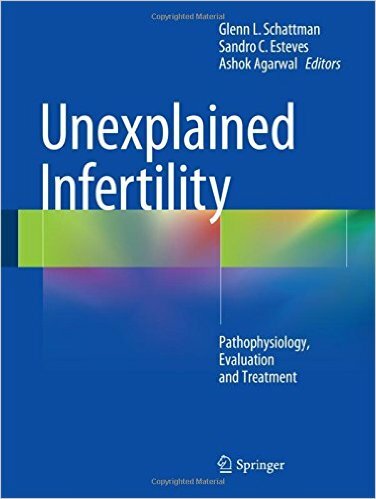 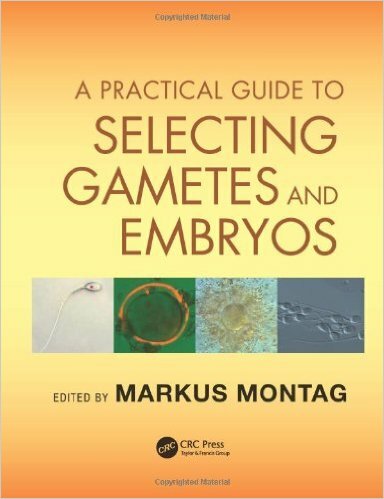 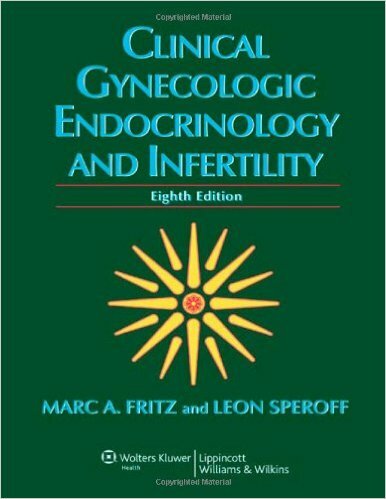 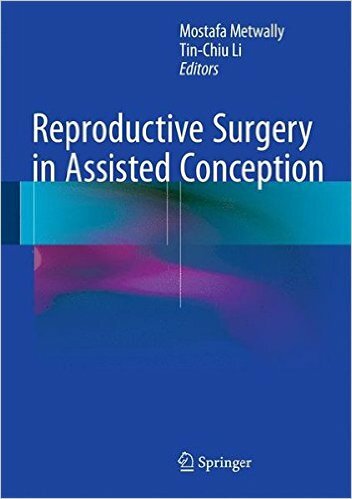 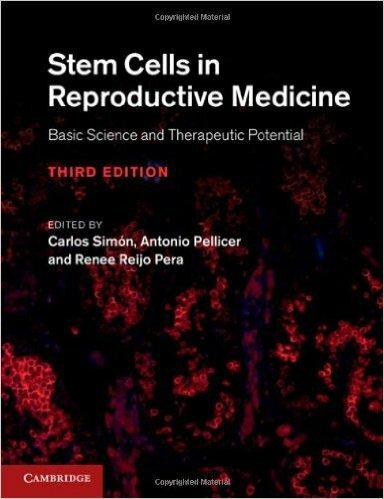 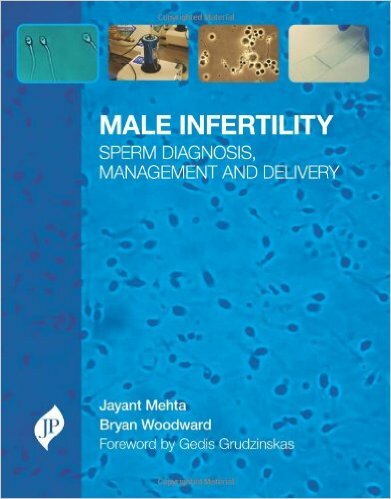 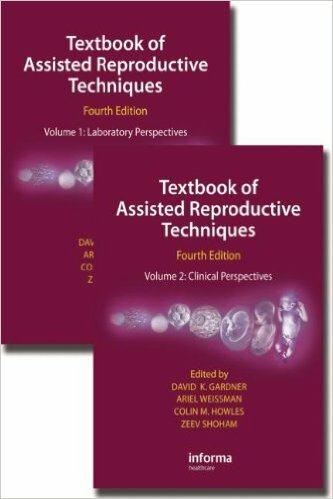 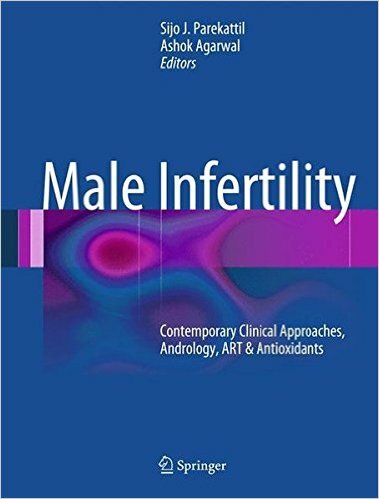 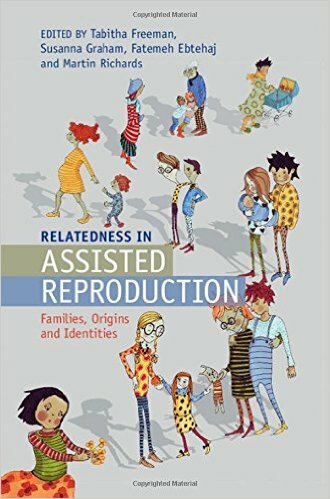 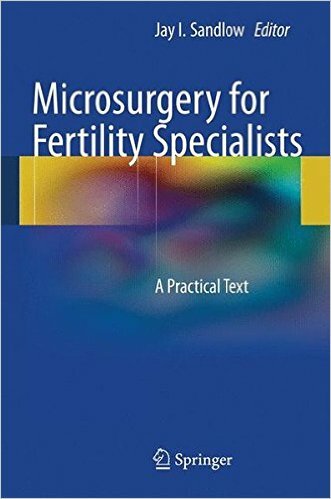 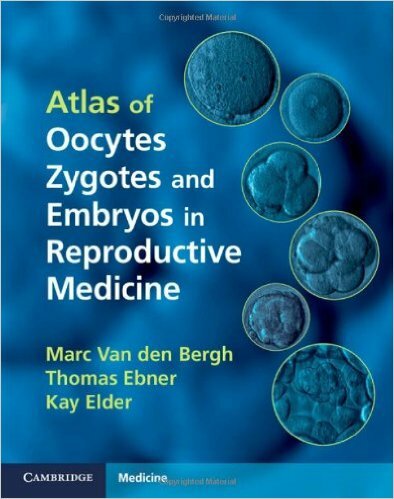 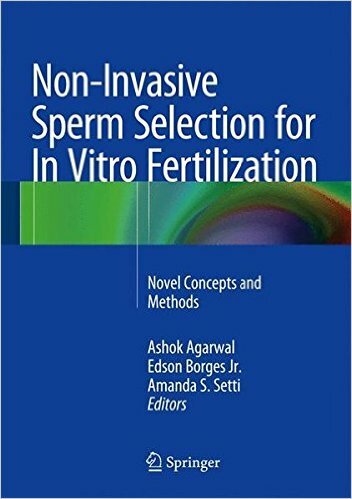 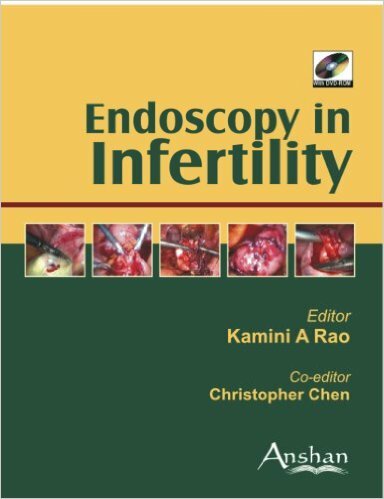 It will provide practical resources such as ‘how to’ guides, but also a theoretical discussion of uncertainty where this exists.​ The book is primarily directed to practitioners in the area of fertility treatment, namely clinicians, embryologists, nurses, counsellors and administrators. 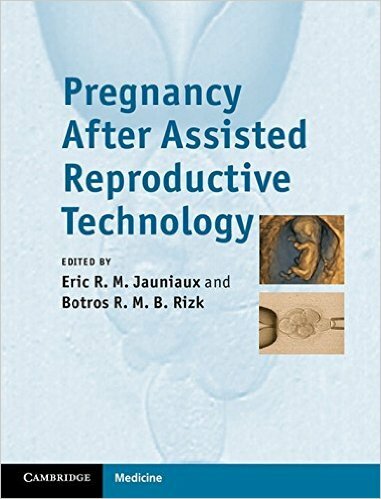 However, it is likely also to be relevant to policy-makers, commissioners of health services, researchers in this field and biomedical ethicists.